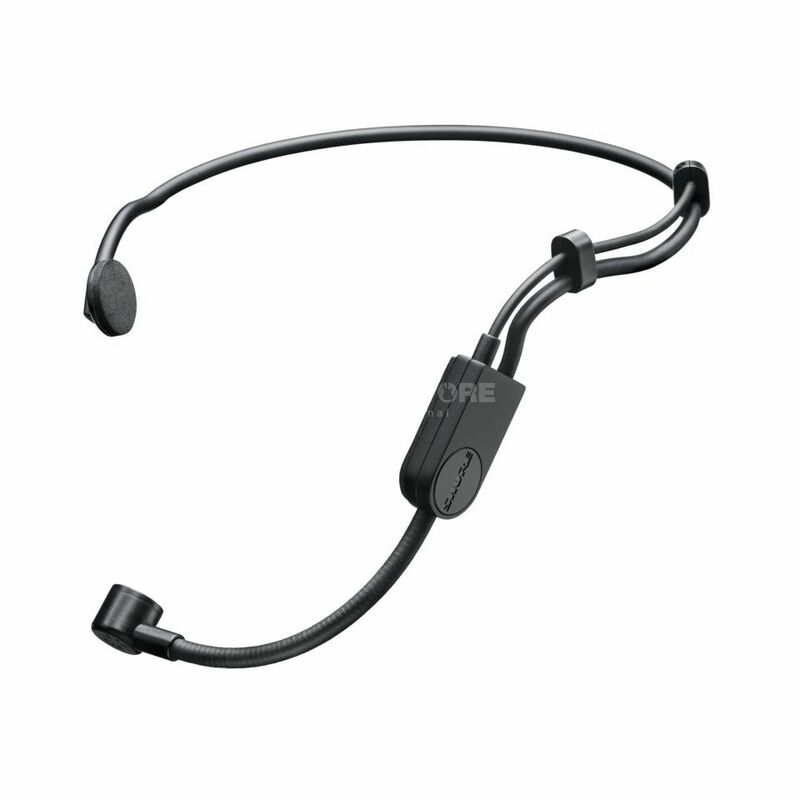 The Shure PGA31-TQG is a condenser headset microphone. The PGA31 condenser headset microphone delights with Shure quality, sound and long-wearing comfort at an affordable entry level price. The ideal headset for performers and speakers stands out alongside good sound-quality and more gain without feedback, altogether with an improved wearing comfort for a secure grip in every situation.